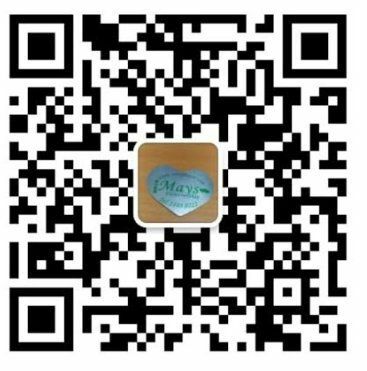 [7 Flower Order Payment Methods]@Mays Flower Shop by PayPal, VISA, MasterCard, reliable and safe online flower shop. Please transfer order payment to "Mays Flower Shop"
Please make payment to "Mays Flower Shop"
PayPal is an online payment company that provides our customer a secure way to send money to anybody who has an Email account. If you place order online, please select "PayPal" as the payment method, then you can see a PayPal button when you view your order. Click that button and the system will redirect you to the PayPal site. They will teach you how to settle the payment. Not yet has a PayPal account? Encourage you to join PayPal as member to enjoy online shopping. You can always send us - "[email protected]" money after visiting the PayPal site. Please settle your order payment 5pm one day before flower delivery date. 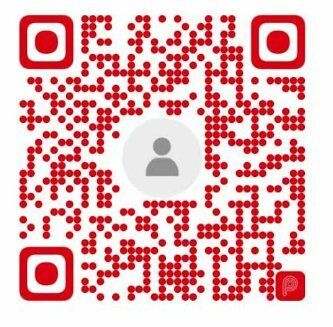 If you have selected to bank transfer, please also whatsapp, wechat, email or fax us the transaction script that help us to guarantee your flower will arrive on-time.